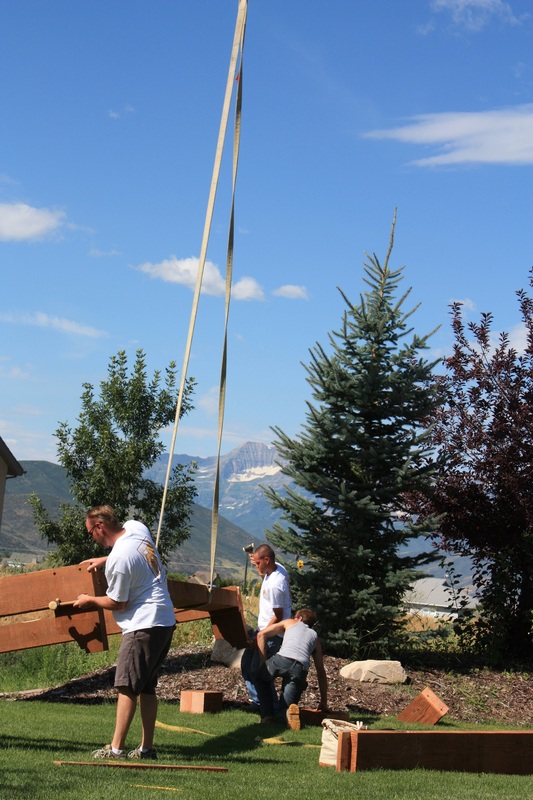 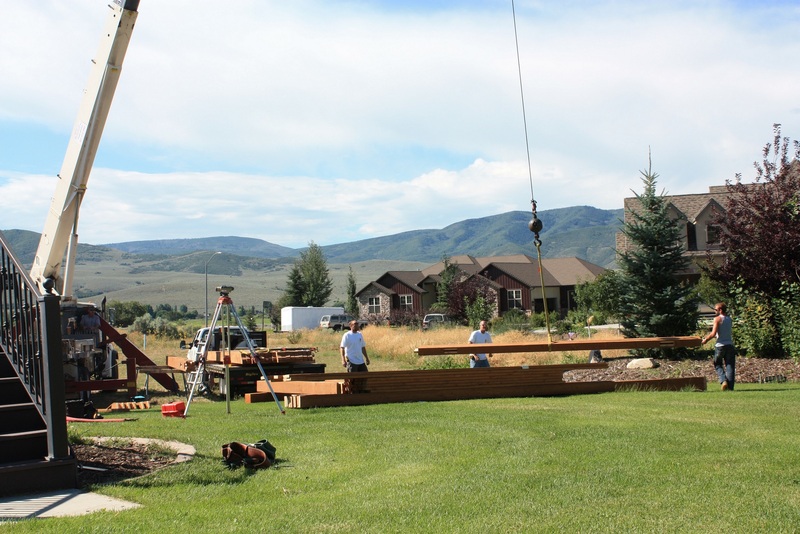 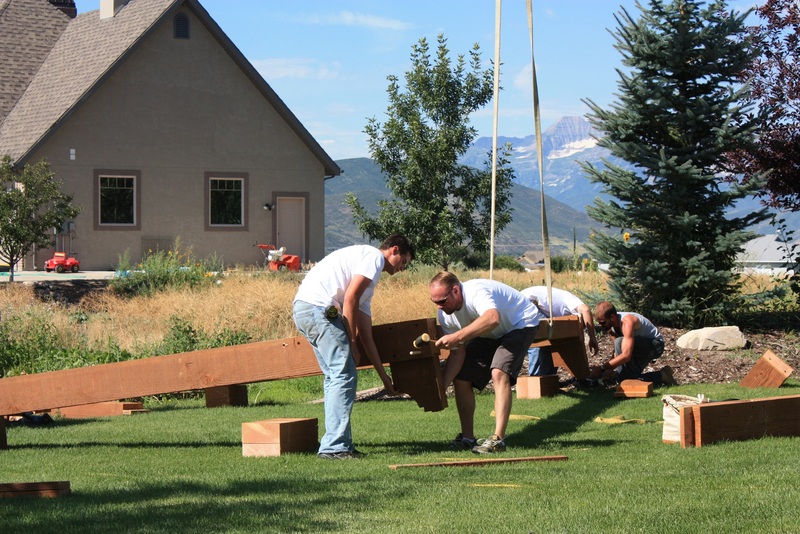 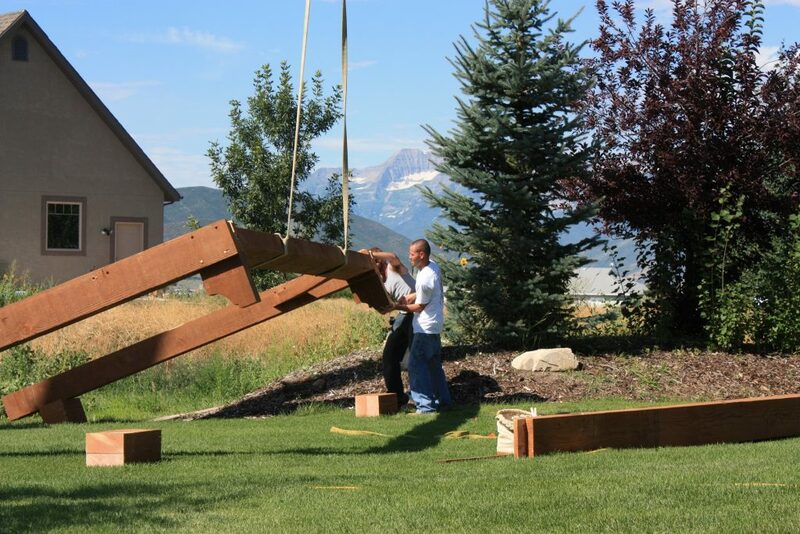 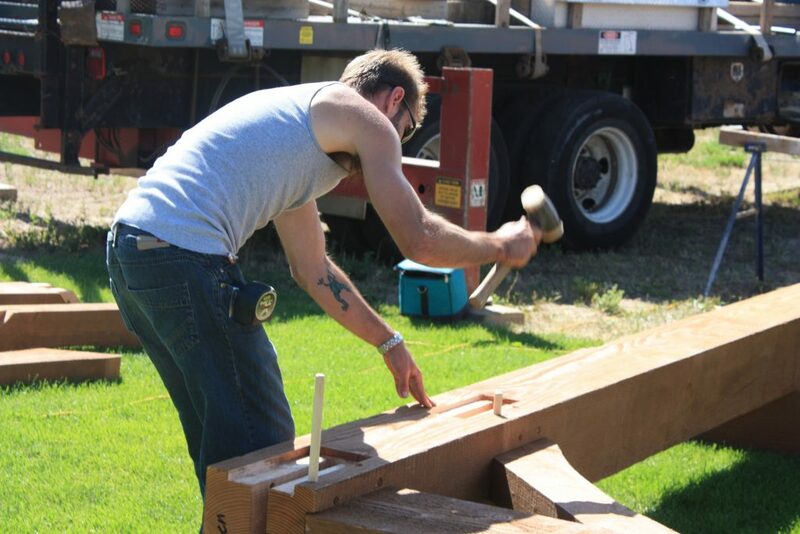 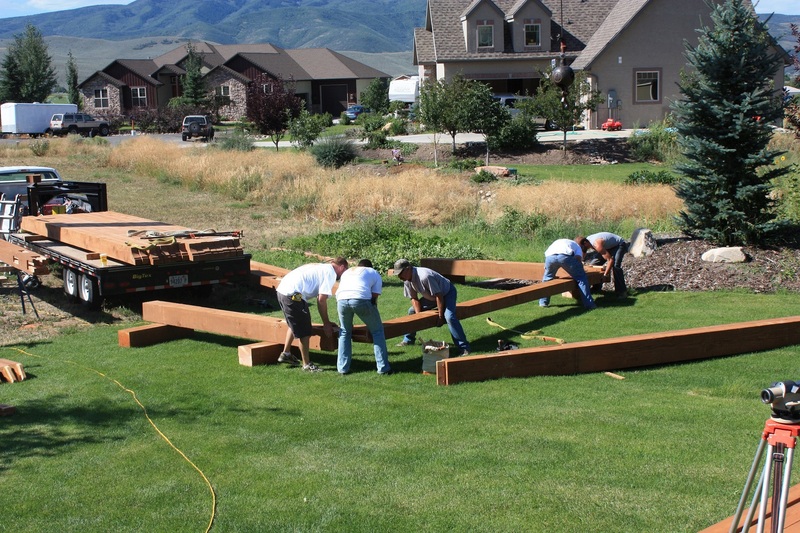 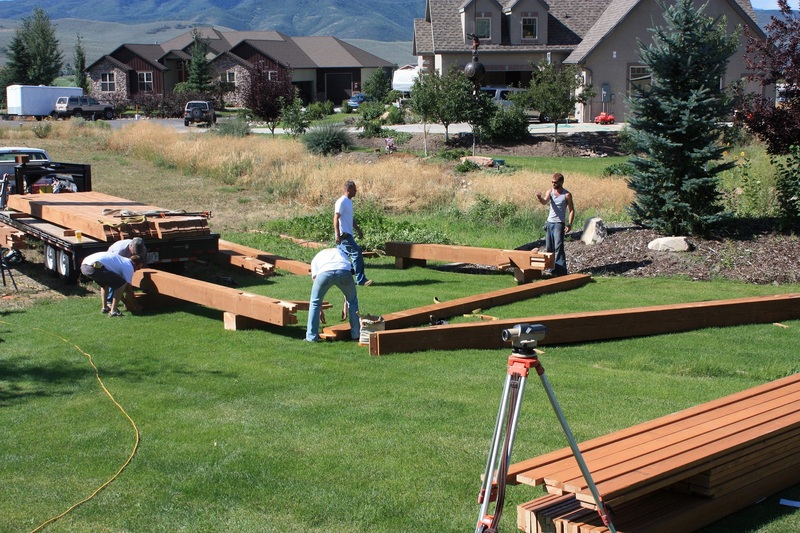 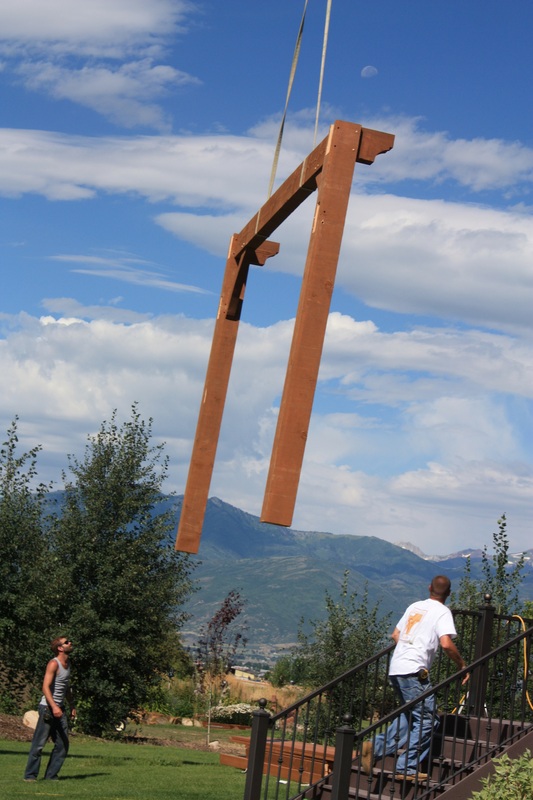 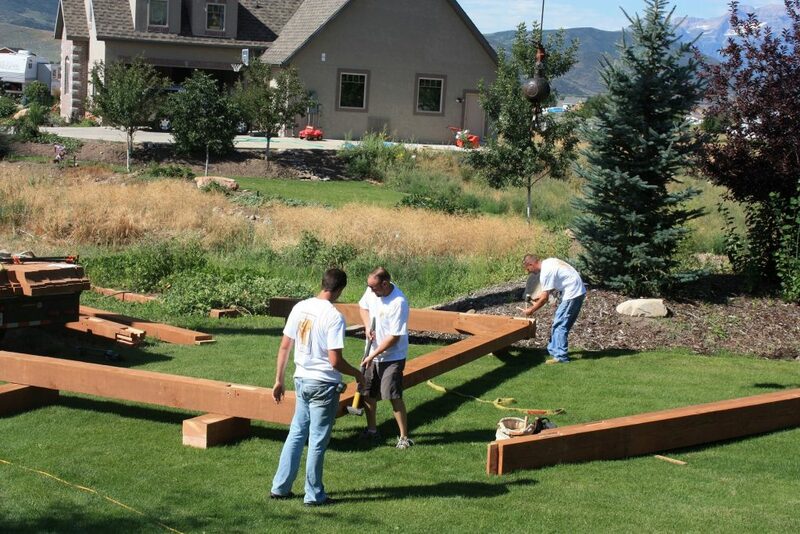 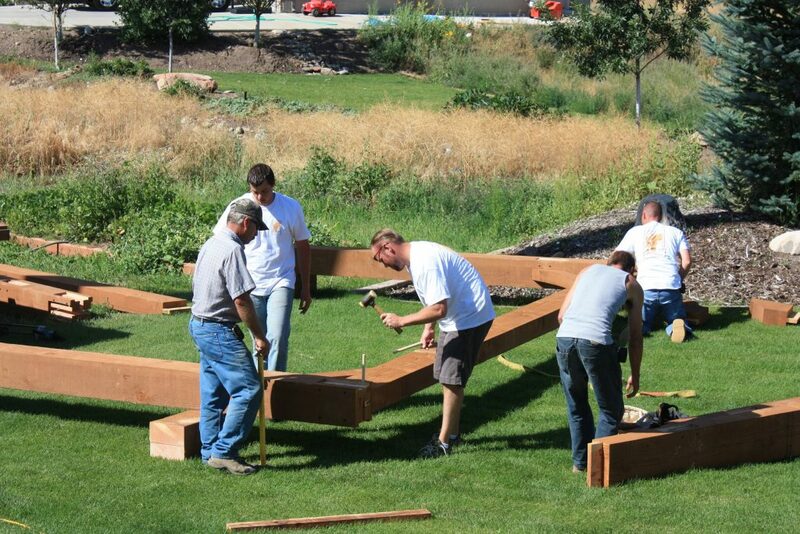 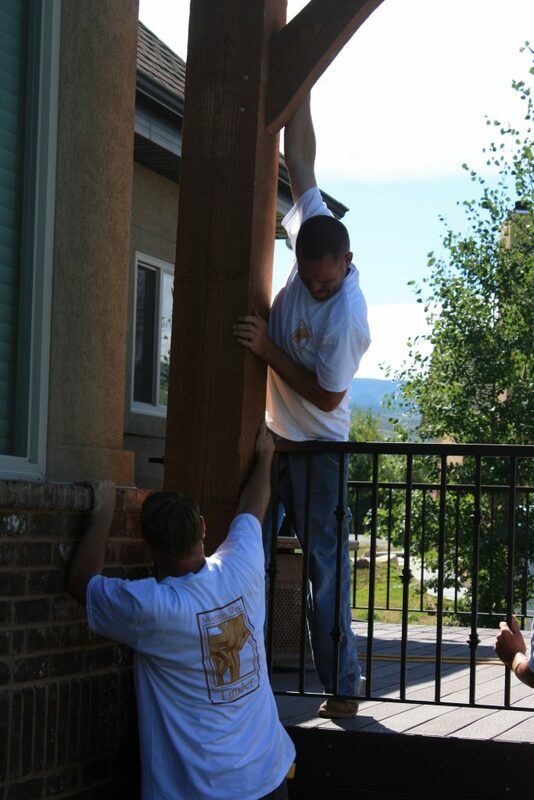 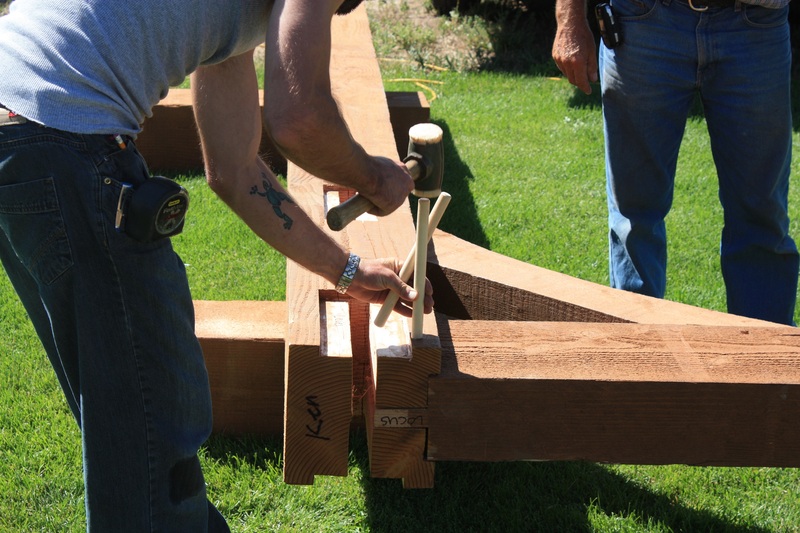 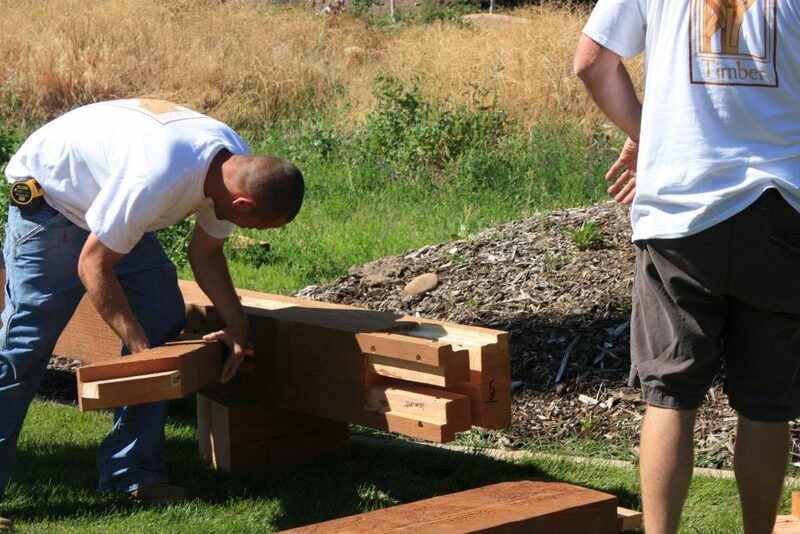 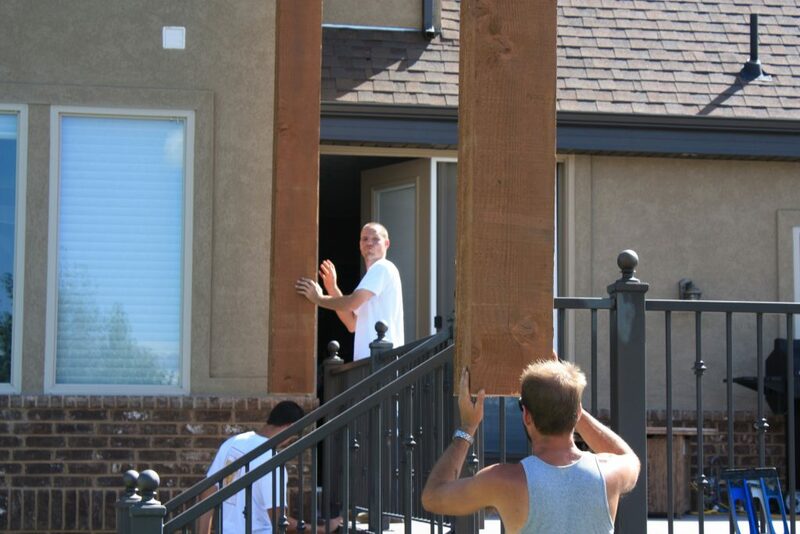 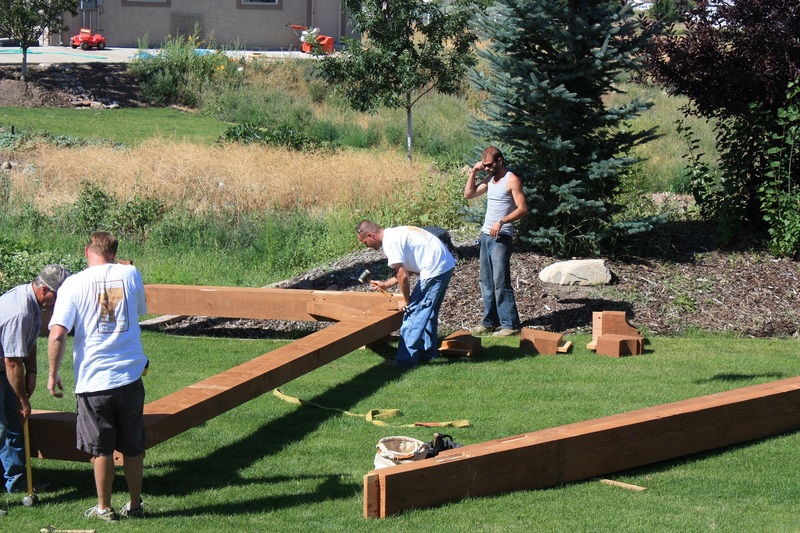 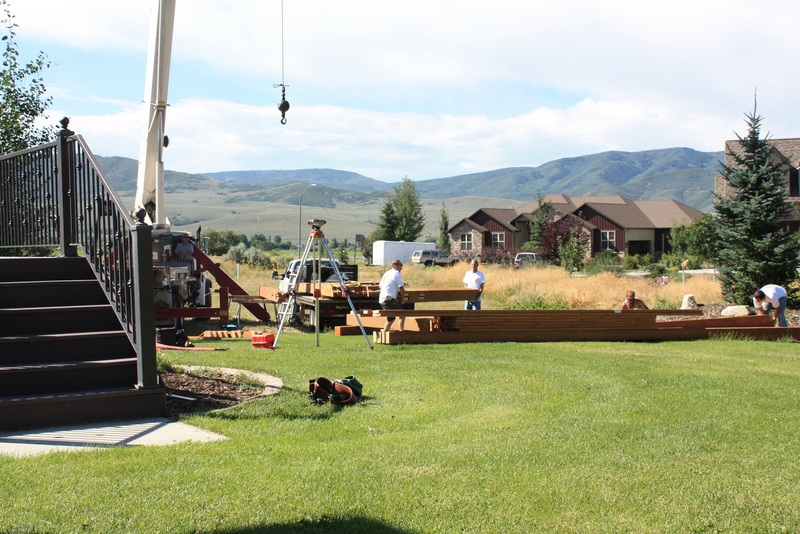 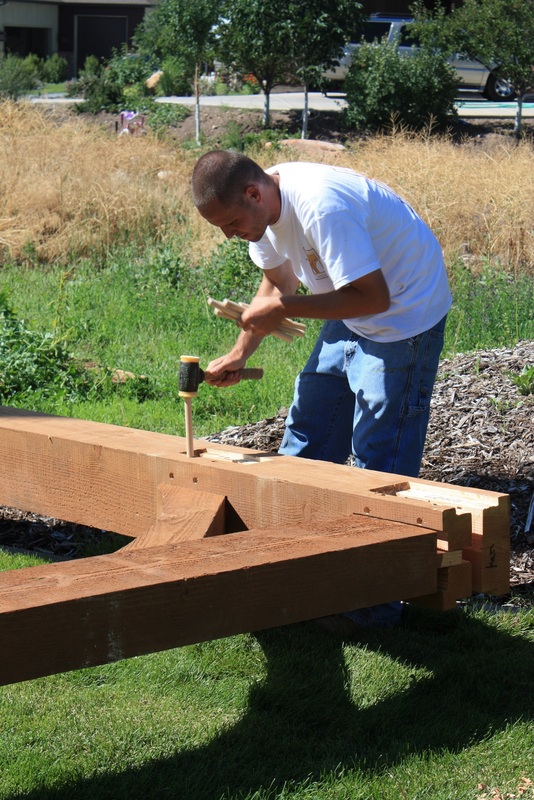 Here at Mountain West Timber we specialize in hybrid home construction methods and can provide you with structural timber trusses, posts and beams assemblies and decorative accents that can help make your conventional home unique, giving you creativity and funcionality at the same time. Adding some simple timber elements to any home will create a dramatic focal point to any room, greatly enhancing the look, feel and creating distinction. 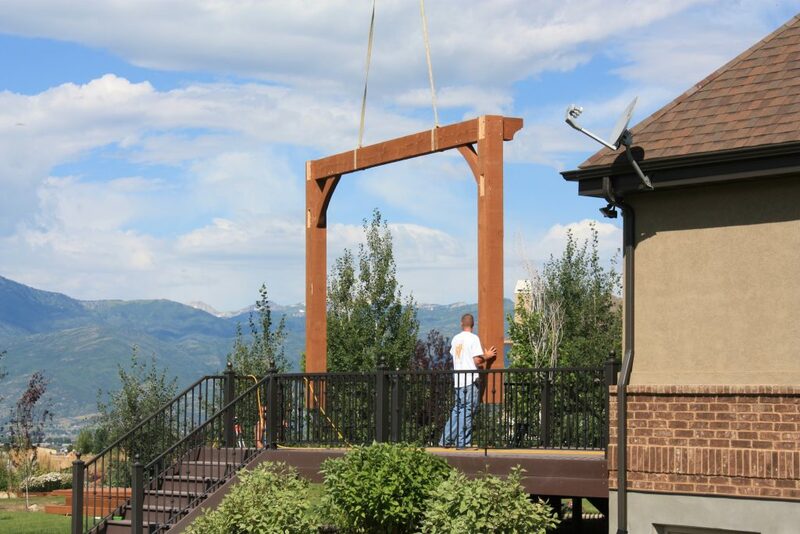 We supply all of the design and engineering, transportation and installation of these trusses and assemblies, making it simple and easy for you to add these outstanding accents to your conventional home. 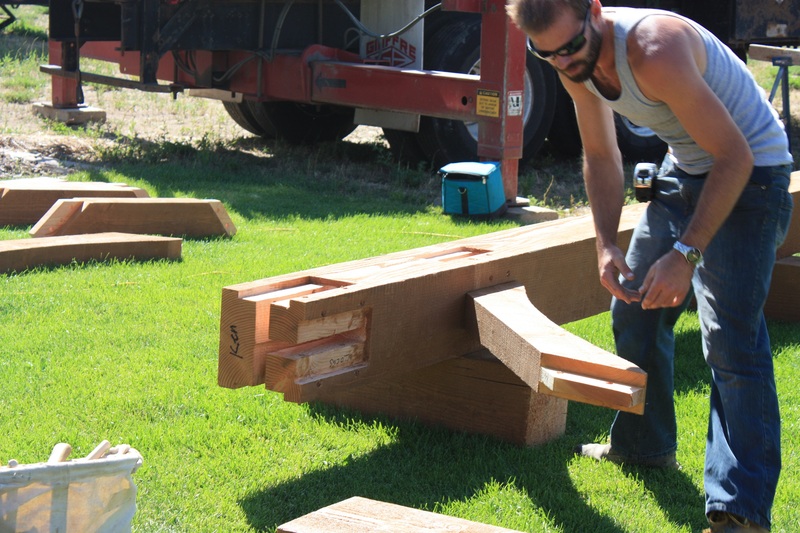 Our experience in the construction industry and the fact that all of the timber joinery work is done here in our shop, allows us to deliver and erect these timber assemblies quickly and efficiently. All of the timber assemblies are pre-fit to ensure quality, and the trusses can be shipped assembled, ready to be installed. 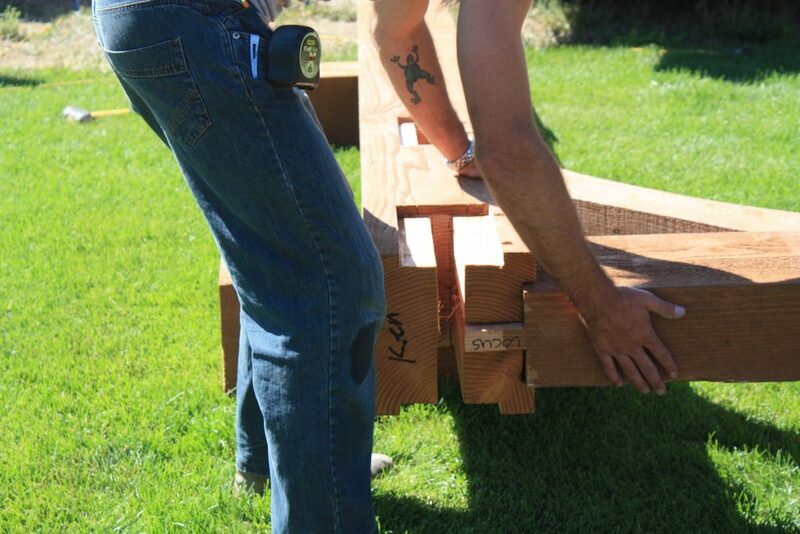 Usually constructed with douglas fir using traditional mortise and tenon joinery or hidden steel connections. 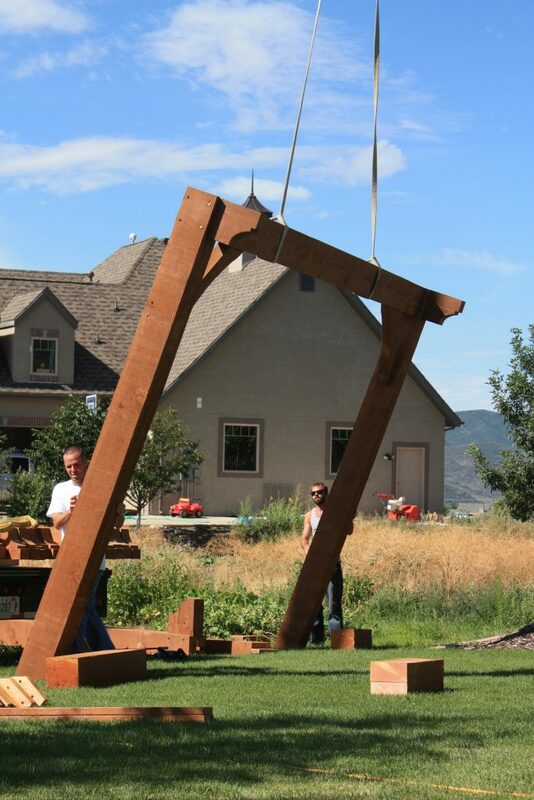 Designed to be structural or non-structural and can eliminate the need for any other conventional pre-engineered trusses above. 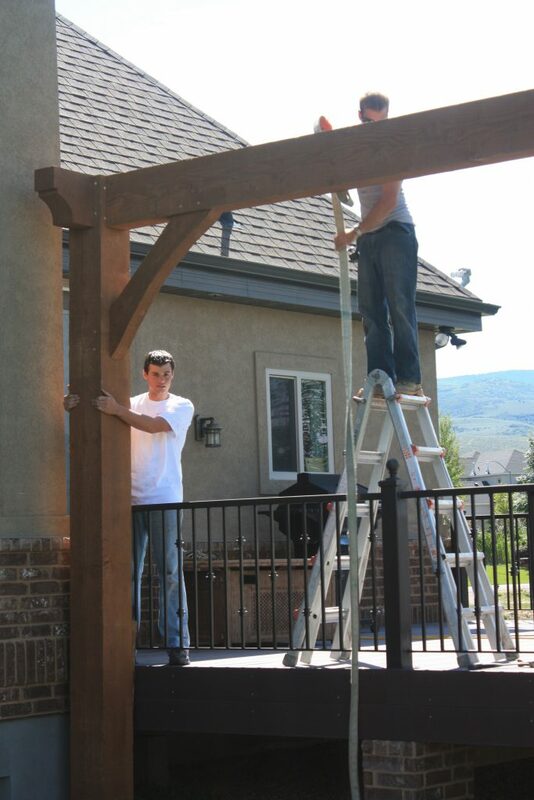 Designed for almost any span or pitch and will work with any typical 2×4 or 2×6 wall construction.